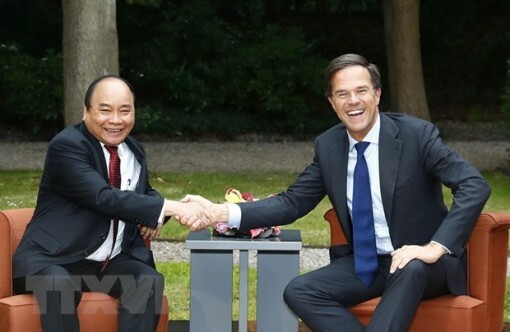 Prime Minister Mark Rutte of the Netherlands will pay an official visit to Vietnam on April 9. 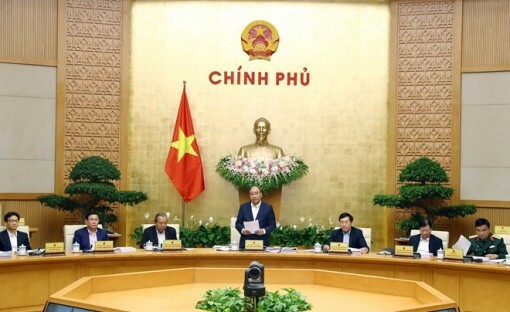 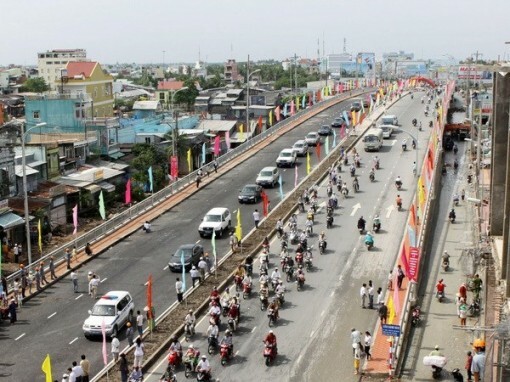 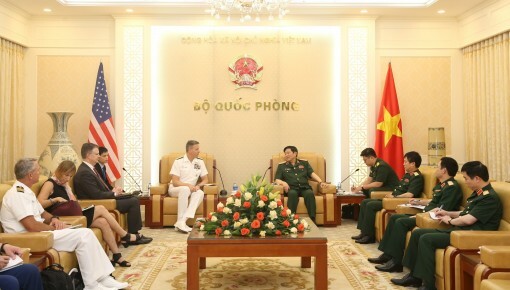 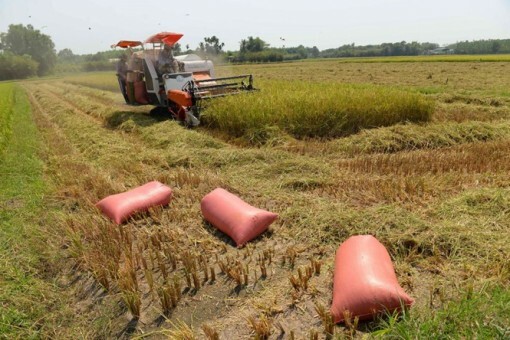 The US-ASEAN Business Council (USABC) has worked as an important bridge helping US firms invest in Vietnam and enhancing cooperation between the two nations, said Vice Chairman of the Vietnamese National Assembly Phung Quoc Hien. 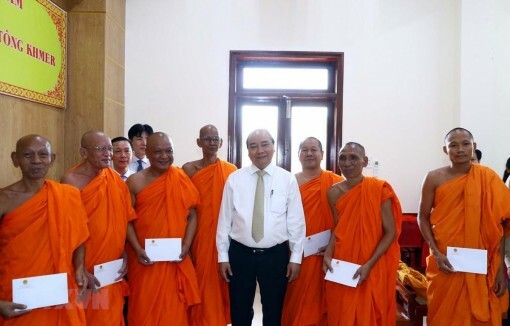 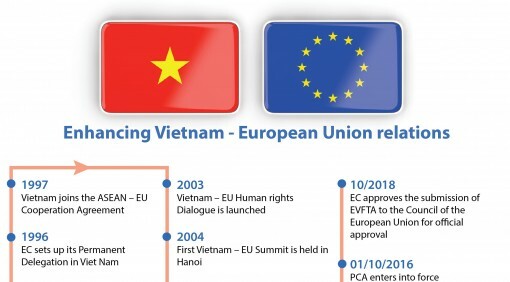 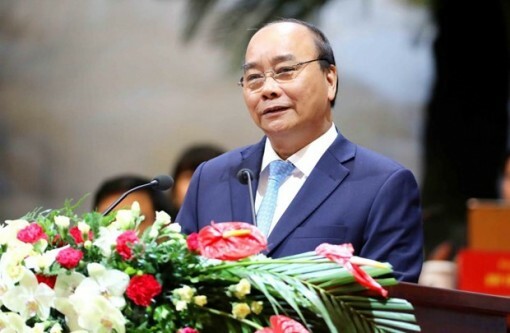 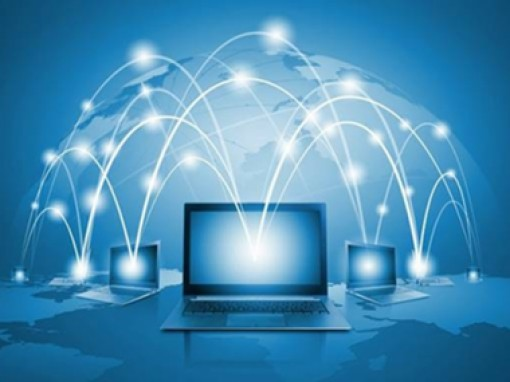 Prime Minister Nguyen Xuan Phuc has approved a project on a new national public service portal, with people and businesses the centre of these services. 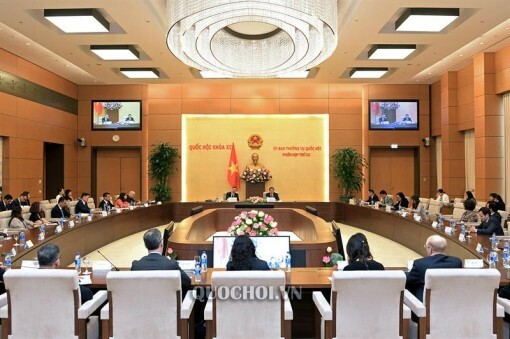 Vice Chairwoman of the Can Tho People's Committee Vo Thi Hong Anh and Mozambique Ambassador to Vietnam Gamiliel S. J. Munguambe discussed the expansion of cooperation in multiple fields between Mozambique and the Mekong Delta city during their working session on March 5. 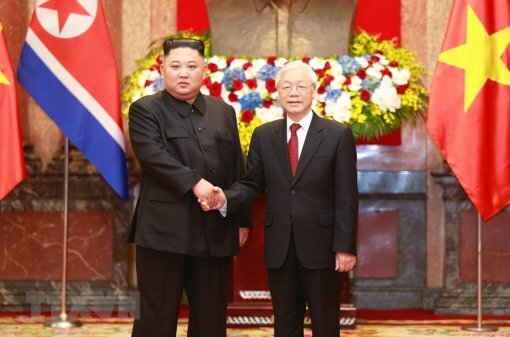 Party General Secretary and President Nguyen Phu Trong hosted an official welcome ceremony in Hanoi on March 1 for Chairman of the Workers' Party of Korea and the State Affairs Commission of the Democratic People's Republic of Korea (DPRK) Kim Jong-un. 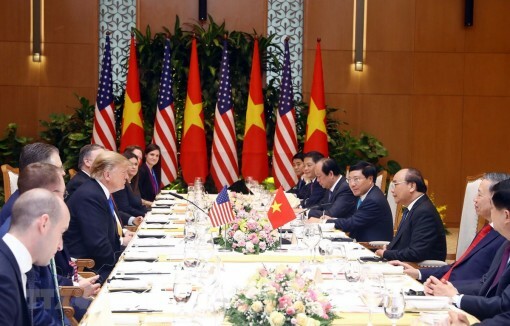 Hosting the recent summit between the Democratic People’s Republic of Korea (DPRK) and the United States of America (USA) was a big success for Vietnam, Prime Minister Nguyen Xuan Phuc said while chairing a regular government meeting in Hanoi on March 1. 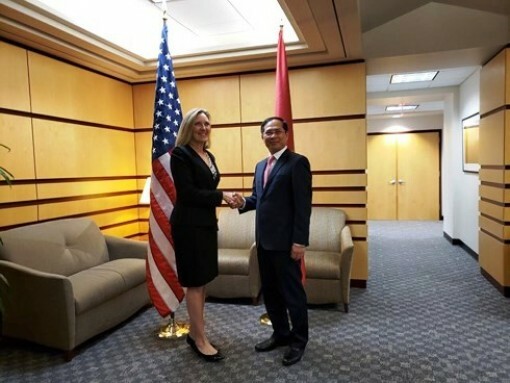 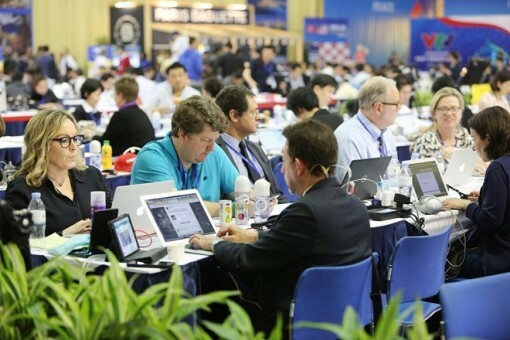 The careful preparations for the second DPRK-USA Summit in all aspects, from reception and logistic services to security, health and communications, have proved that Vietnam is capable of hosting major international events, said a senior diplomat. 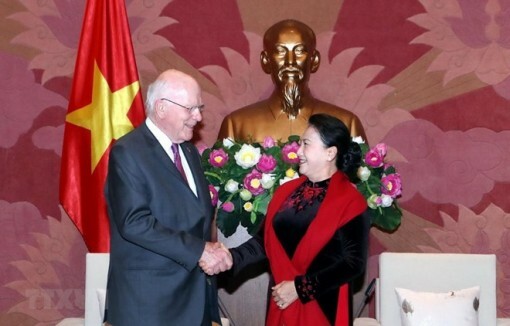 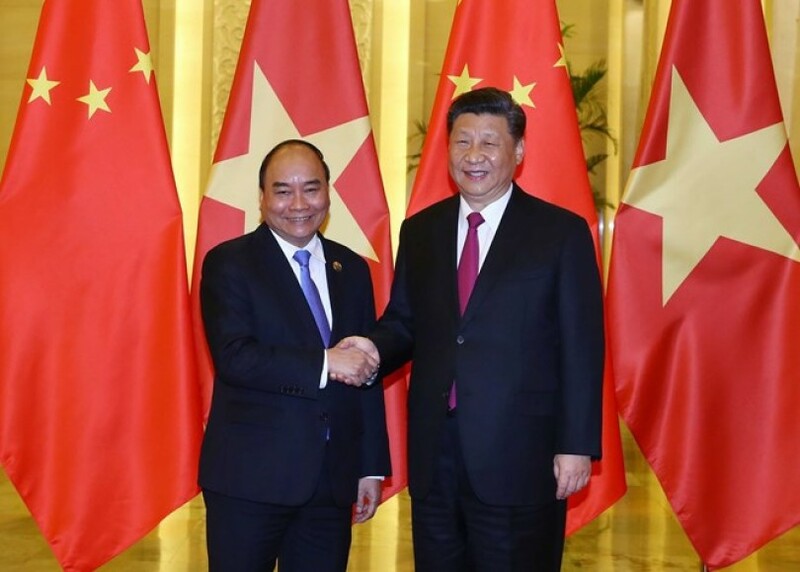 The Vietnamese Government leader warmly welcomed the US leader’s visit to Vietnam for the second DPRK-USA summit and bilateral activities with Vietnam.